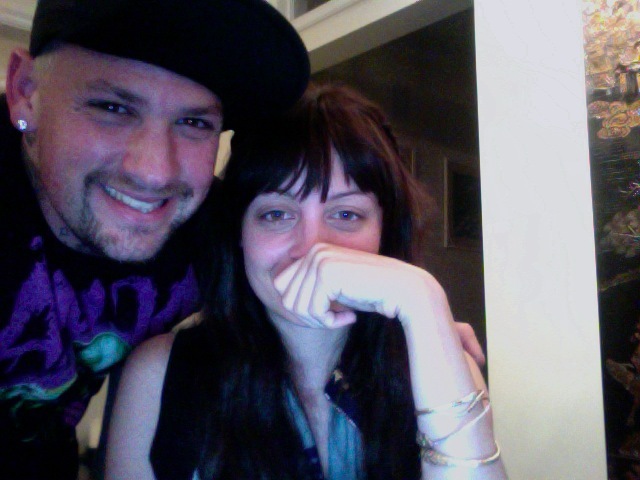 NICOLE RICHIE NEWS: Nicole Richie Twitpic! Nicole Richie posted two picture of herself and a friends via her Twitter earlier this week. 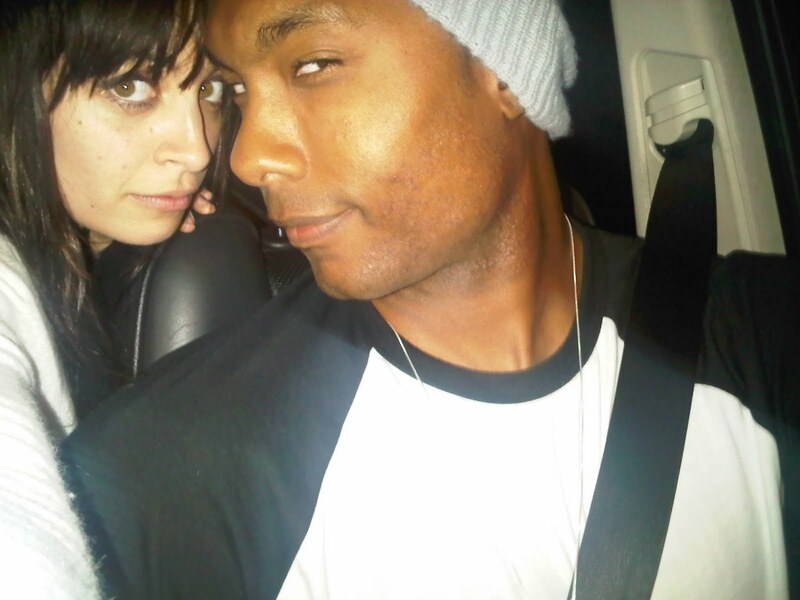 Nicole wrote - "Me and @Dejuanblack gettin' our Wednesday on!!" Nicole Richie with her bro-in-law, Benji Madden. Nicole wrote - "PLEASE follow @benjaminmadden look how excited he is." Nicole looks gorgeous in both pictures! Christina Aguilera was seen wearing a House of Harlow ring and a HOH headpiece was seen at the logies Australia.